Reliance Jio LYF Smartphone 1 Year Free 4G Internet: Reliance Jio is an initiative by Reliance group to provide 4G internet in India with their LTE technology. 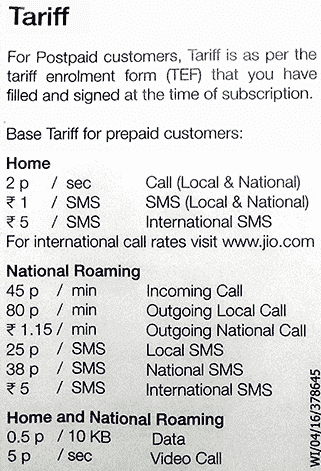 Reliance Jio is making news in the market from the day they announced the preview plan offering unlimited free calls, data, and SMS for first 90 days. 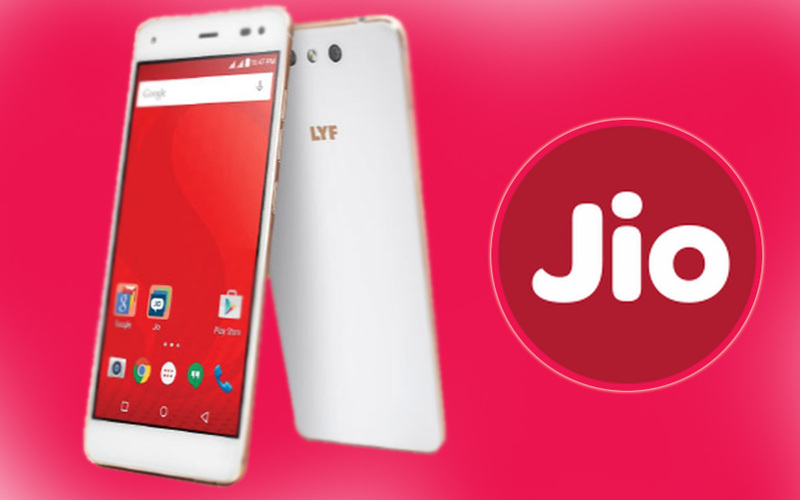 Now, the latest buzz is that Reliance Jio to offer 1 year Free 4G to new LYF Smartphone. 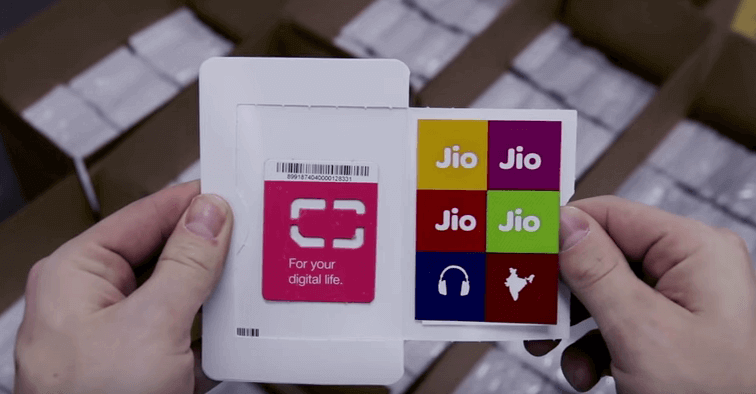 Recently, the Reliance Jio Preview offer was available for some set of Lyf mobiles.However, the huge increase in demand for Jio SIM cards set smartphone OEMs to join with Reliance to give Jio Preview offer to their LYF smartphone users. Apart from LYF, the Reliance Jio supported for other new brands such as Micromax, YU, Alcatel and TCL. Get the Complete List of Reliance Jio Preview eligible brand model List here. Reliance may also cap the data usage for this exclusive offer to 75GB/month as a part of their promotion. As per the latest report, the Jio preview offer is eligible for a limited set devices of LG, Samsung, LYF smartphones. Although, Reliance Jio network extended their service with Asus and Panasonic smartphones as well. Reliance Jio LYF Smartphone series are being offered in a wide range starting from Rs 2,999 till top end model for Rs 20,000. The LYF smartphones are being sold through local retails shops as well Reliance Digital and Digital Xpress Mini stores in India.